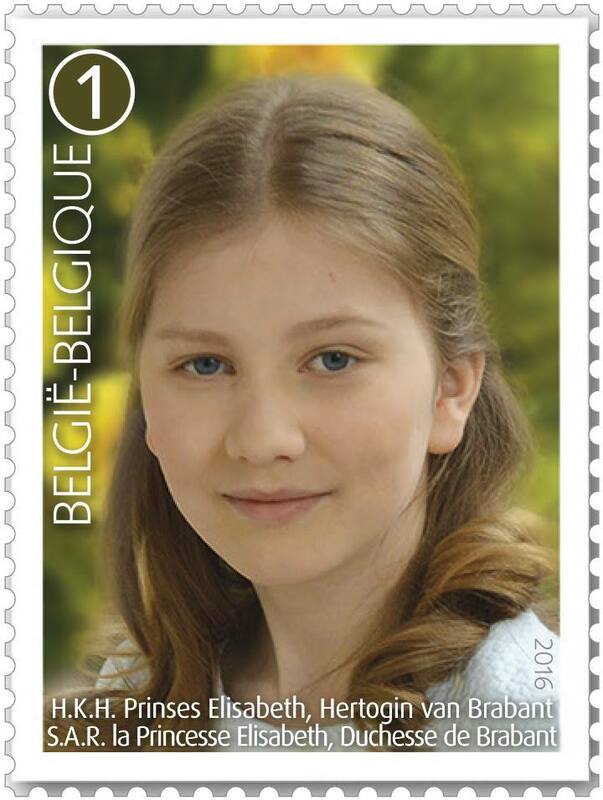 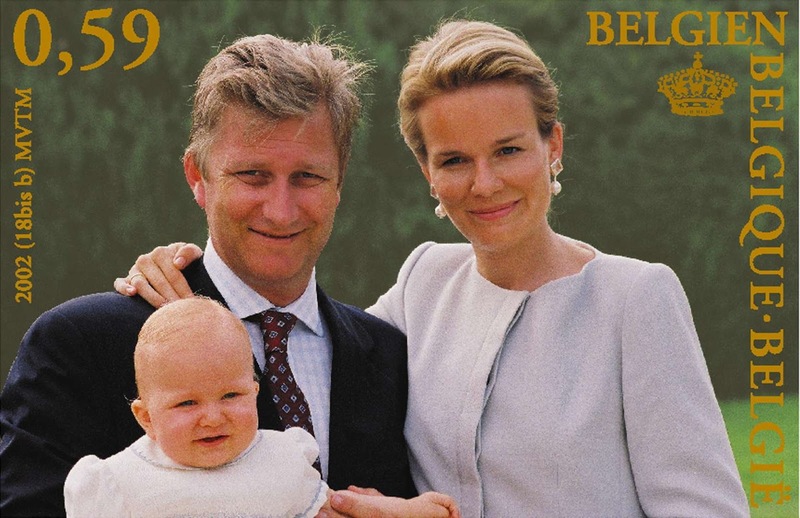 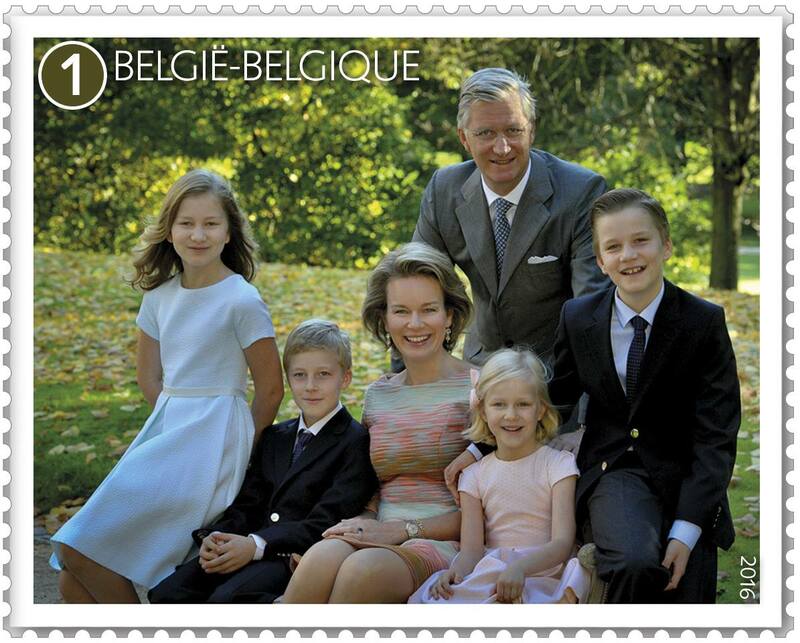 On 21st October 2019, 4 days before her 18th birthday, Bpost will issue a new stamp featuring crown princess Elisabeth. Stamps featuring Elisabeth have previously been issued in 2002 and 2016. 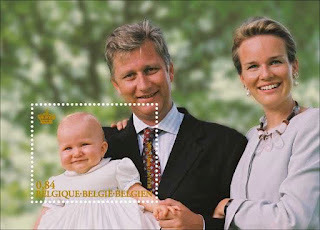 Lovely Family. 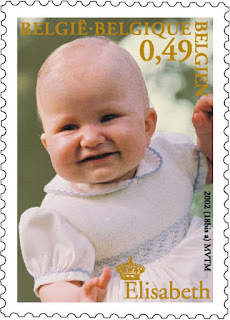 The stamps are very nice. The one with baby Elisabeth is the nicest.